Want to break in to Voice Over? Special BTC Deal! Hey Big Ten Folks. You can still get a Big, Big Ten Discount. Want to break in to Voice Over? Or just find your own voice and spirit? It’s not too late. The first class was last week and fantastic… but you can easily catch up with the “You Should Do Voiceover” 6-Week Virtual Intensive! Go to: http://thevodojo.com/you-should-do-voiceover and use the Promo Code: MARCSENTME for $100 OFF! 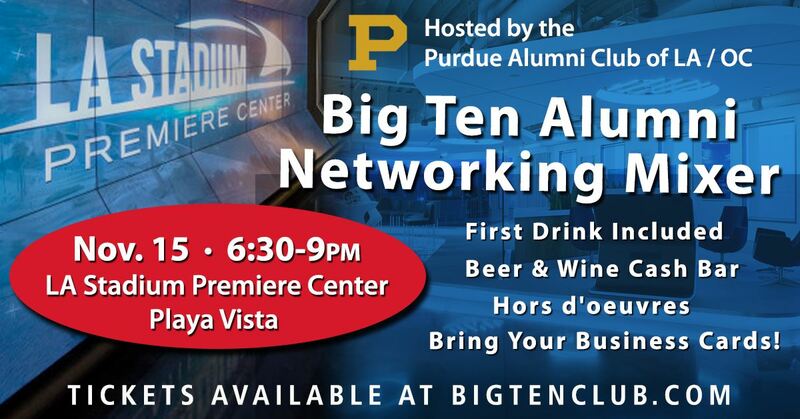 Come join us on Thursday, November 15th in Playa Vista as the Purdue Alumni Club hosts a networking event open to all Big Ten Alumni. Early bird pricing is $10 with every industry welcome. 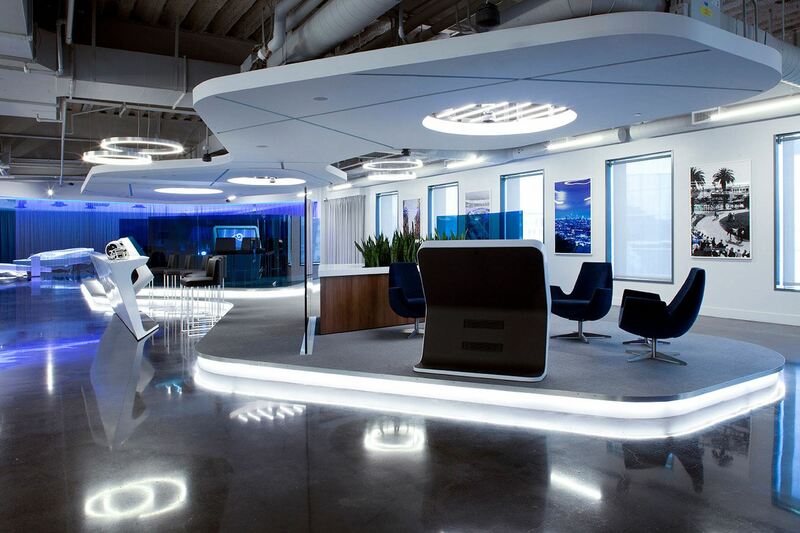 Ticket includes a complimentary beverage and hors d’oeuvres. There will be a beer and wine cash bar as well as non-alcoholic beverages. 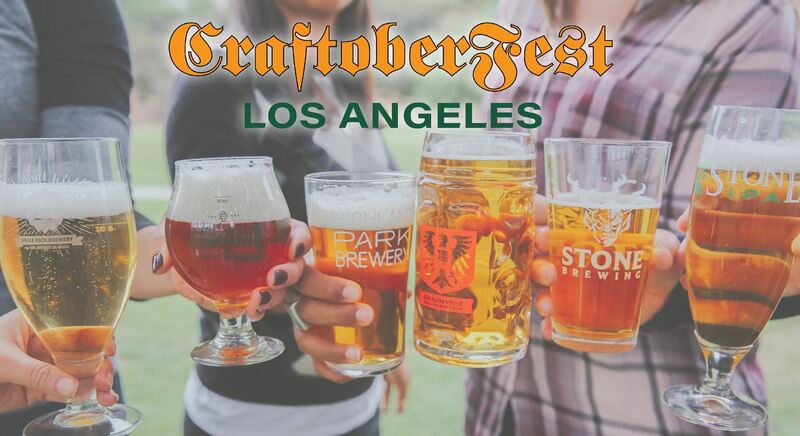 Quench your thirst during LA’s craft beer Oktoberfest Celebration with unlimited pours! CraftoberFest is coming to The Greens at Brookside Golf Course this fall. 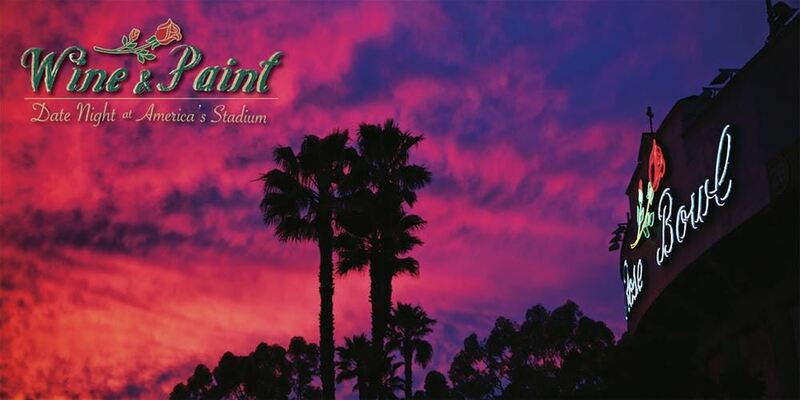 Bringing you over 30 craft beer vendors and an artisinal food assortment spread across the golf course, located just behind the historic Rose Bowl Stadium. Sip your way through this fusion of traditional German flavors mixed with the culinary excellence that Los Angeles is known for. You won't want to miss it! Also follow our Instagram at @CraftoberfestLA. 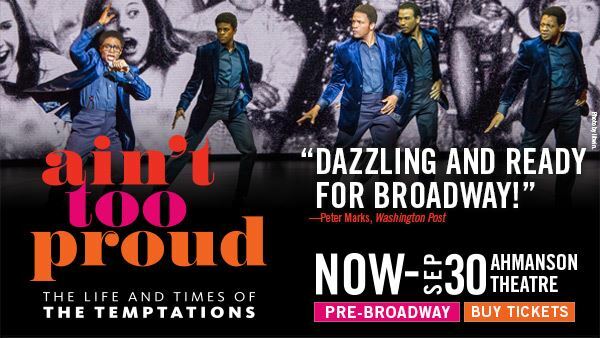 SAVE and Be the First to See "Ain’t Too Proud" before it heads to Broadway! Go to https://www.centertheatregroup.org/promo?code=DETROIT to purchase $49 Orchestra seats (reg. 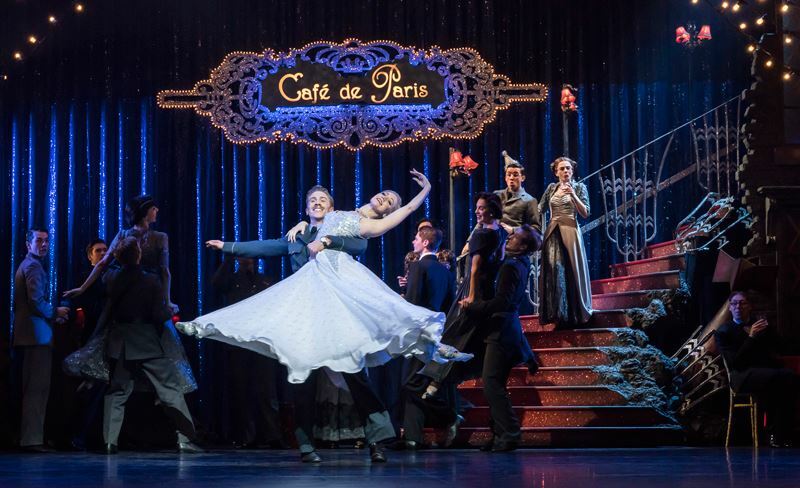 $75) for select early performances through September 16! Each year, the Big Ten Club attends the Big Ten Annual Media Days and Luncheon where the coaches and player speak to the media about the upcoming season. Media days is broadcasted on the Big Ten Network at 12:30 PM CT on Monday and 9:00 AM CT on Tuesday and replayed throughout the day. There are interviews with each coach and players with the BTN hosts and much more. Here is the schedule when coaches are speaking so you can set your DVR. We will also be posting some photos from the event so keep an eye on our Facebook and Instagram feeds. 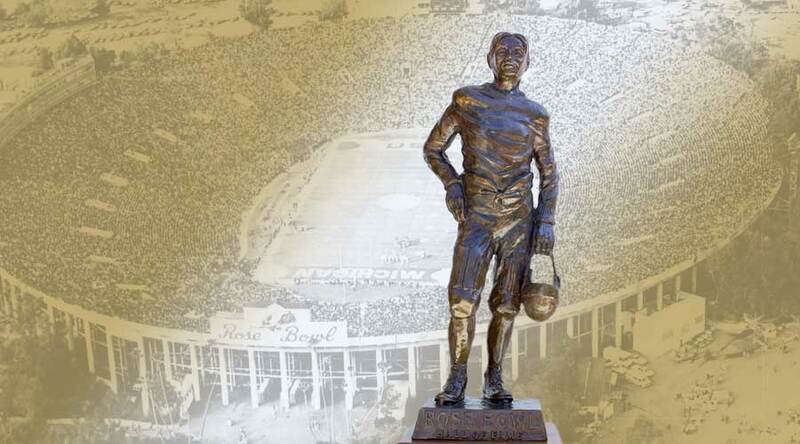 Scott Frost, Nebraska 12:00 – 12:15 p.m.
P.J. Fleck, Minnesota 1:00 – 1:15 p.m.
Chris Ash, Rutgers 1:15 – 1:30 p.m.
Kirk Ferentz, Iowa 8:00 – 8:15 a.m.
Tom Allen, Indiana 8:15 – 8:30 a.m.
Lovie Smith, Illinois 8:45 – 9:00 a.m.
Find out what players from your team will be at Media Days here.